Before we start, I wanted to point out that EpicReads has four eBooks on sale for $1.99 until February 17th: A Long Way from You, Rock and a Hard Place, Firelight, and Mistwood. Jamie says that this was one of her favorite books of 2013! 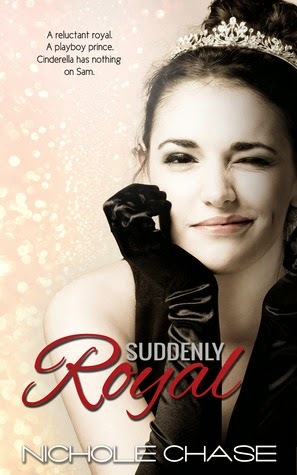 I am all the time wishing to read something new in my historical romance novels. 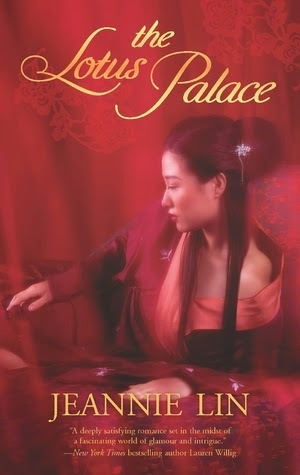 I've been hearing of Ms. Lin for awhile now and finally tried a novella of hers which was wonderful! I picked this one up myself and can't wait to read it! Thanks for the heads up! I've been wanting to read Where the Stars Still Shine since it came out, but wasn't sure I'd love it. I can totally do 1.99 though! 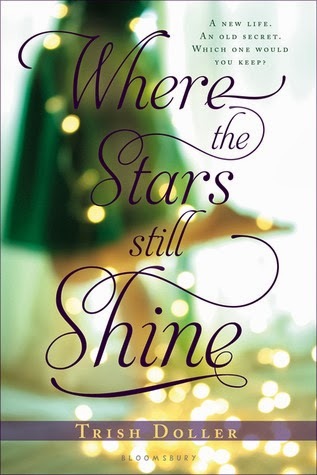 I just purchased Where The Stars Still Shine- I have been wanting to read it so YAY! The other two look interesting. I think I am in danger of filling up my kindle with books and then having too many.